Benade Physics Society welcomes you to an exciting Essay Competition. Your job is to write an essay on The Arts of Science. So, grab a pen and and a paper, let the words flow through your mind, and start writing. Last date of submission: Tuesday 26 April 2016. 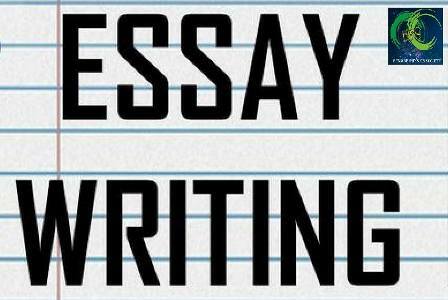 All University students are eligible to submit their essays. If you are found guilty of plagiarism, you will be disqualified. 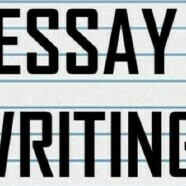 The word limit of the essay is between 1500 to 2000 words.